How Long can Windows Phone Stay Obscure? 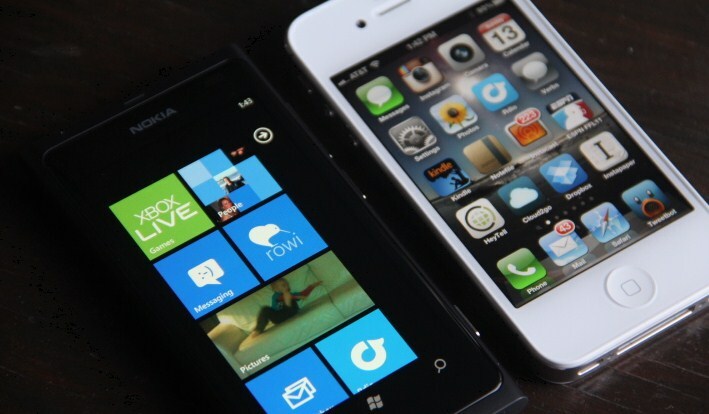 Windows Phone is growing, but how long can it survive obscurity? The numbers out today from IDC, in regards to European smartphone sales appear to contain good news: Windows Phone grew by more than double in the last year, with shipment of its handsets up some 156 percent. That’s no small figure. Yep. Here’s the kicker: Windows Phone, even with that growth, only barely managed to crack 4% market penetration in Europe. Sure, that’s progress, but only on a certain scale. One important Windows Phone selling point is the money that’s behind it; Microsoft wouldn’t let Windows Phone fade, right, and therefore it will eventually hit scale, and thus become a real player. Endless studies have been published touting the future of Windows Phone, that it will control some large percentage of the market in the coming years. And yet, the platform appears to be treading water. Nokia’s arrival, that supposedly momentous event, couldn’t even get Windows Phone to the 5% mark. And it’s not as if there is another Nokia-level event in the works. Looking ahead, all that appears on the horizon are the occasional software updates and, of course, new crops of phones before the holiday season. People are noticing the slow growth. I don’t see much of a solution to boost the platform, other than something as vague as ‘quality.’ Your move, Microsoft.